Though from Pauillac, this wine is not the grandest label, nor the grandest year. And unfortunately that about sums it up. Young looking, with a ruby colour, expect a pungent aroma of cherries, spice and cedar. The palate is disappointing. 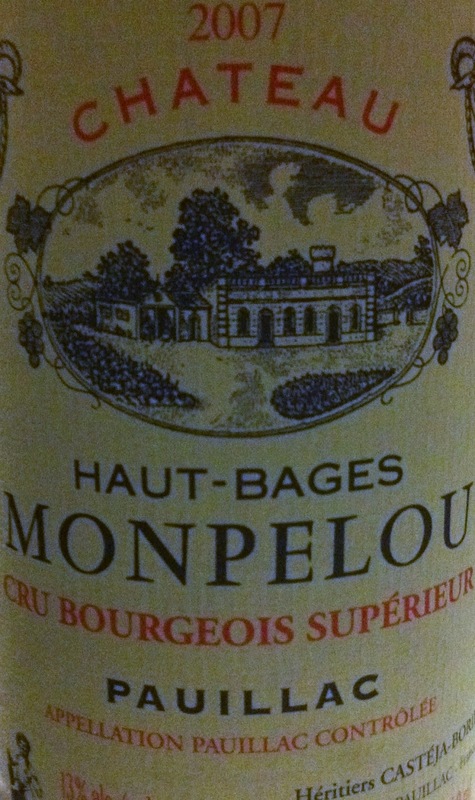 Short length, a touch dilute, low tannins, medium acidity and slightly tart plums are evident. This wine bears more than a passing resemblance to a simple AOC Bordeaux, and is another reason to approach the 2007s with caution. 79 points.